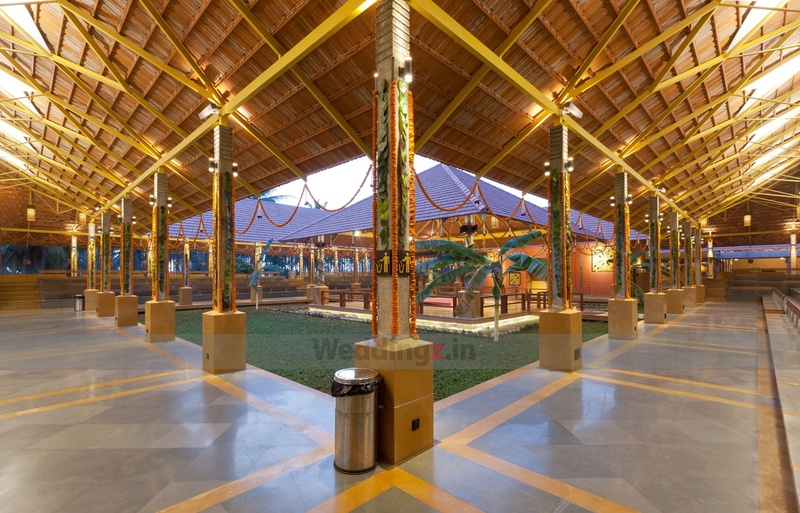 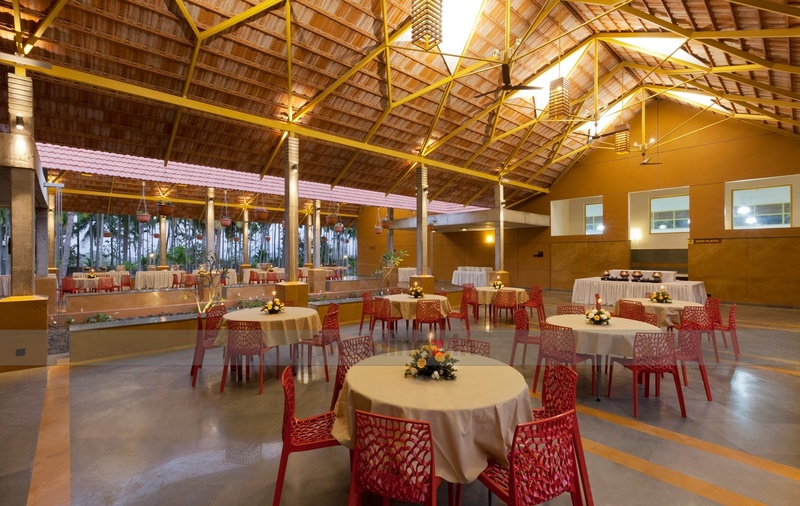 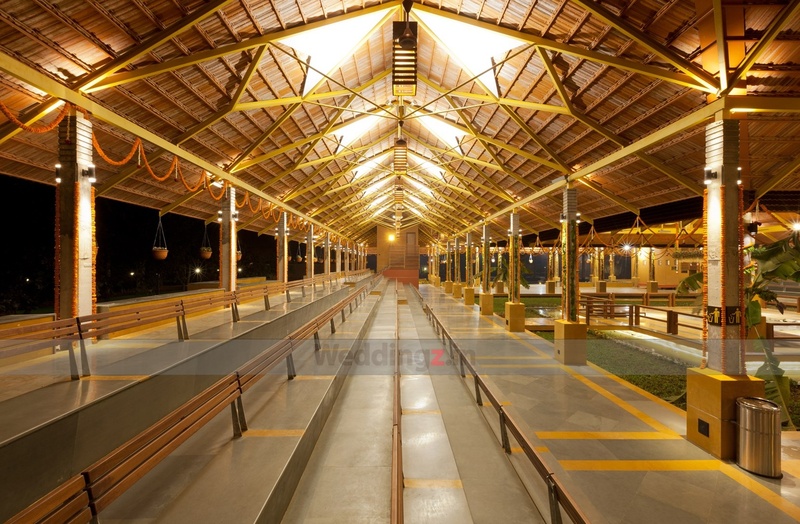 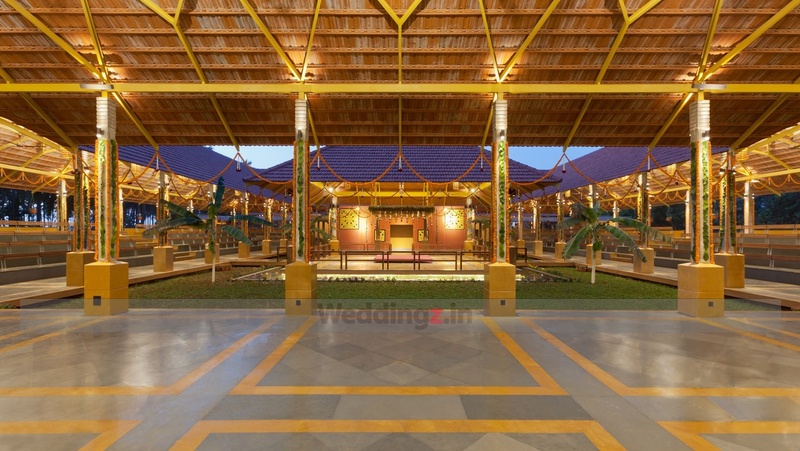 Panchavati Pavilion, Bangalore, is the right choice if you want to host your wedding in style. 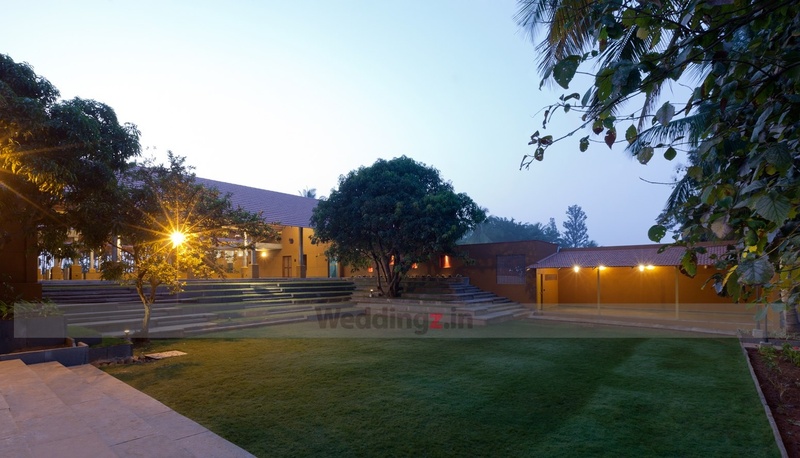 It has a large banquet hall, capacious amphitheater and a very spacious lawn that are ideal to host grand private parties. 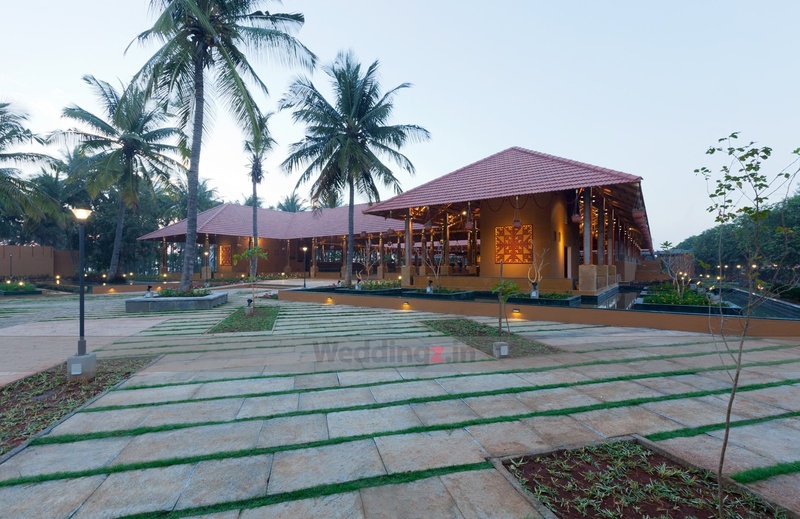 Its multiple party areas allows you to choose the perfect venue for your special day or other occasions. 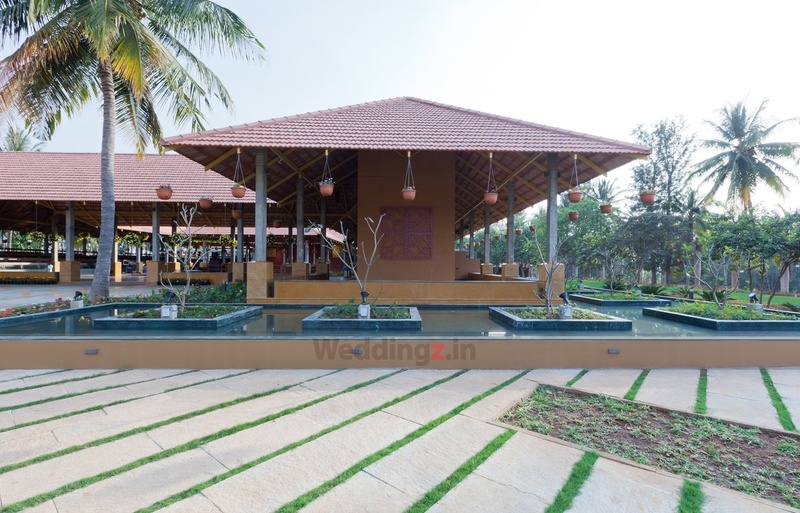 The venue also offers over five changing rooms on a complimentary basis for the wedding couple as well as the guests. 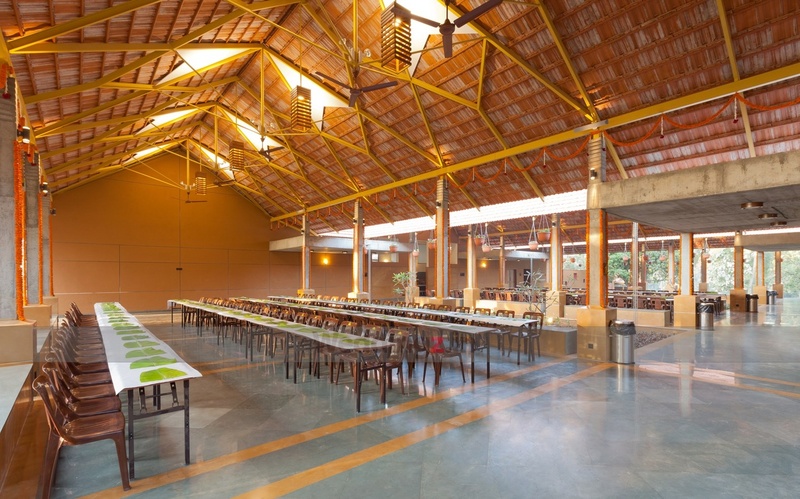 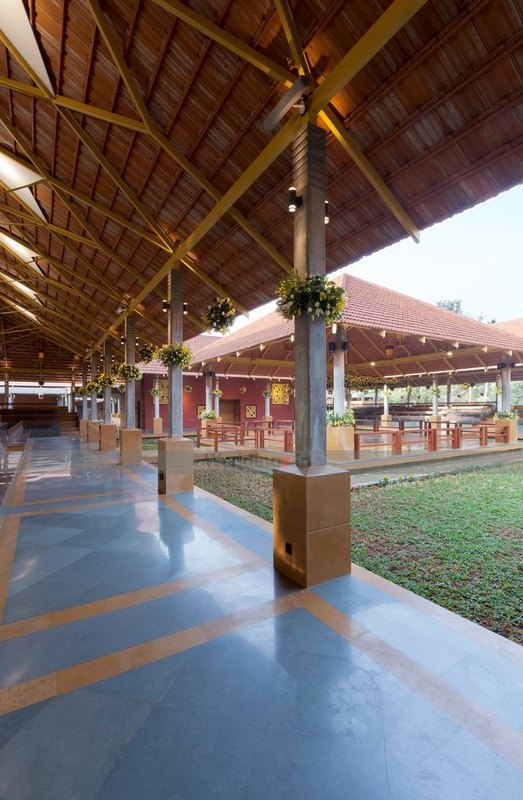 The Panchavati Pavilion located in Kanakapura road, Bangalore has Banquet Halls, Wedding Lawns, Heritage Wedding Venues and Wedding Resorts. 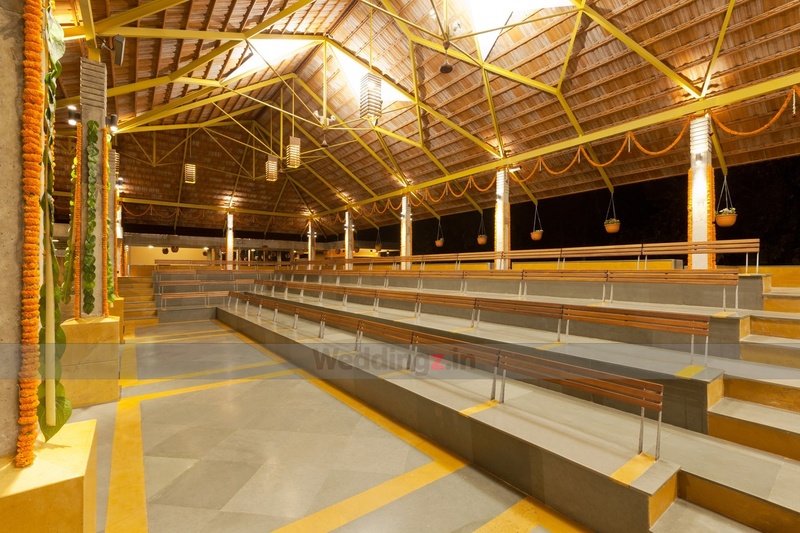 Hall can accommodate upto 800 guests in seating and 1200 guests in floating. 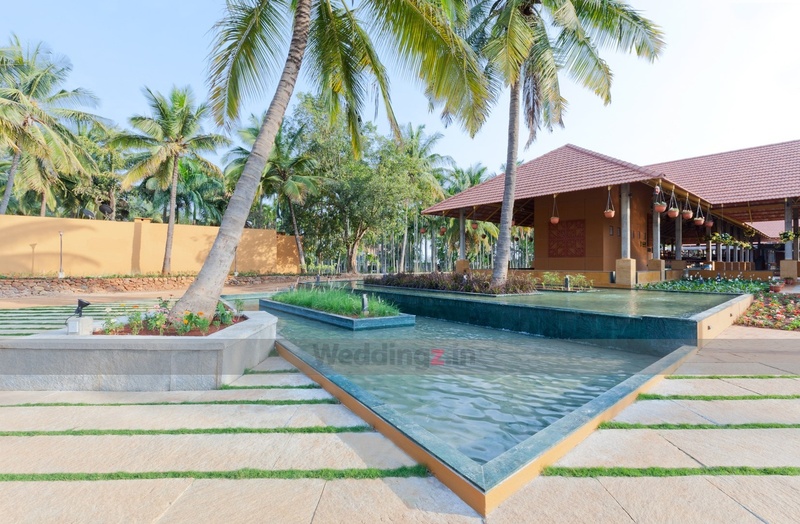 Lawn can accommodate upto 1000 guests in seating and 1500 guests in floating. 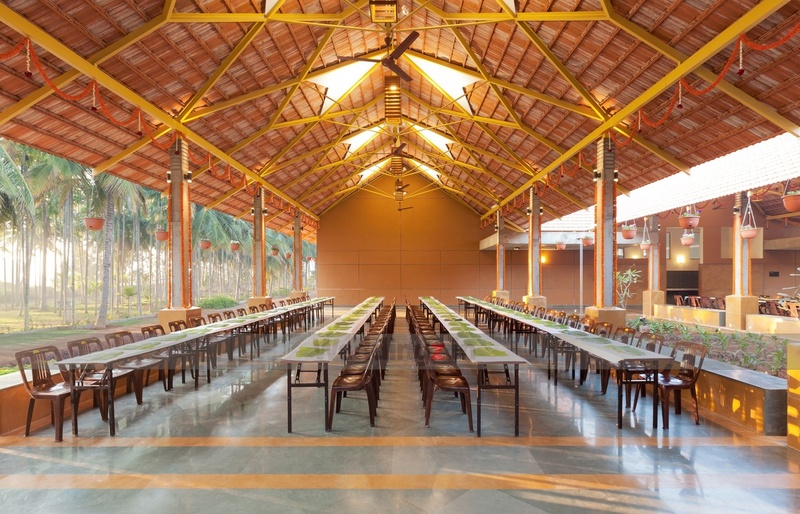 Vegetarian food is served at this venue. 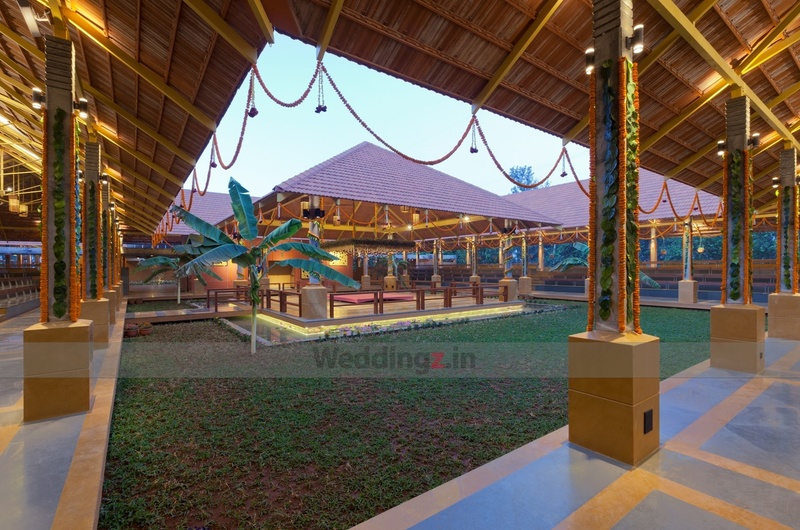 Features of this wedding venues are : Food provided by the venue , Outside food/caterer allowed at the venue , Alcohol allowed at the venue , Outside alcohol allowed at the venue , Music allowed late , Ample parking , Baarat allowed , Fire crackers allowed , Hawan allowed , Decor provided by the venue , Packages starts at Rs 500 per plate for vegetarian menu and at Rs N/A for non veg menu.